Yesterday I stopped by the church and there were Tom and Justin cooking dinner for the homeless in our kitchen in the summer heat having taken time off from work as they do every other month. The dinner they were preparing would be handed off to other volunteers from our church who would serve it up at Homeless Solutions to the families that have fallen on hard times. I left the church and went to the library in Lake Hiawatha where Newton Barreto volunteers an hour or two of his time ever week to tutor elementary school kids in math. He does the same another evening at a library in Newark. Newton has a passion for helping these kids, realizing that if they fall behind now they may never catch up – sending them down a hard path for the rest of their lives. This morning I received an email from someone in our congregation telling me her family was short $300 for making their monthly rent and they were in danger of being evicted. My Pastor’s Discretionary Fund that I use for such needs is short on cash and so I put out an email to our congregation and within hours I had several people offering contributions towards meeting the family’s need. Many people have answered the call put out by our United Methodist Women to bring donations of school supplies to the church by this coming Sunday. These supplies will go to children and youth living in poverty as they prepare to begin a new school year through the United Methodist ministry of CUMAC in Paterson. 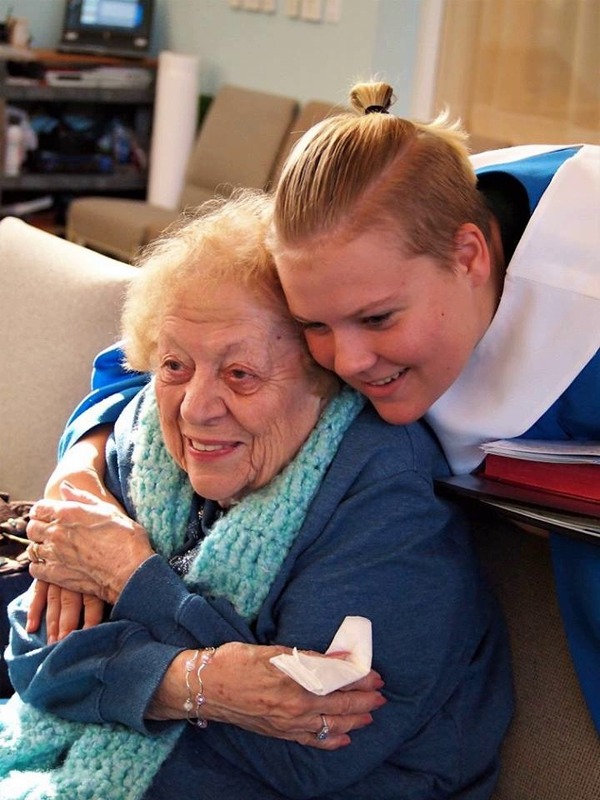 Next Thursday members of our church will go to a local nursing home to bring the love of God to lonely residents there, and on Saturday folks will spend three hours moving furniture to homes of people who can’t afford to purchase it themselves. Several of our members are presently working with Kiwanis to raise money for children with special needs and to help people awaiting organ donations through the Sharing Network. I could go on, but I think you get the point. I am moved by the generosity of so many folks in our church, sharing their time and money to help folks who are hurting in our community. It’s what Jesus would have us do.